With the London Pass and Oyster Travelcard, exploring a city needn't be like venturing into the unknown. The Oyster Travelcard takes care of all your travel needs, leaving you free to explore the city in its entirety! With free, one-time access to over 80 attractions in London, including Westminster Abbey and Shakespeare's Globe Theatre, and the option of skipping the line at attractions like the London Zoo and St Paul's Cathedral, the London Pass is literally your ticket to the city! You can use the pass for 10 days and avail free, one-time access to the attractions listed. Reap the benefits of big savings on both time and money with the London Pass. With the London Pass, you can you can visit any of the attractions listed for the duration of 10 days. The pass is valid from the time it is activated at the first attraction for 10 days. You can visit the attractions of your choice anytime on these days. The London Pass with Oyster Travel Card is an absolute must for any tourist in the city. Explore the city in its entirety with excellent savings on both time and money! The London Pass allows free, one-time access to over 80 attractions to the city over the course of the number of days covered by your pass. 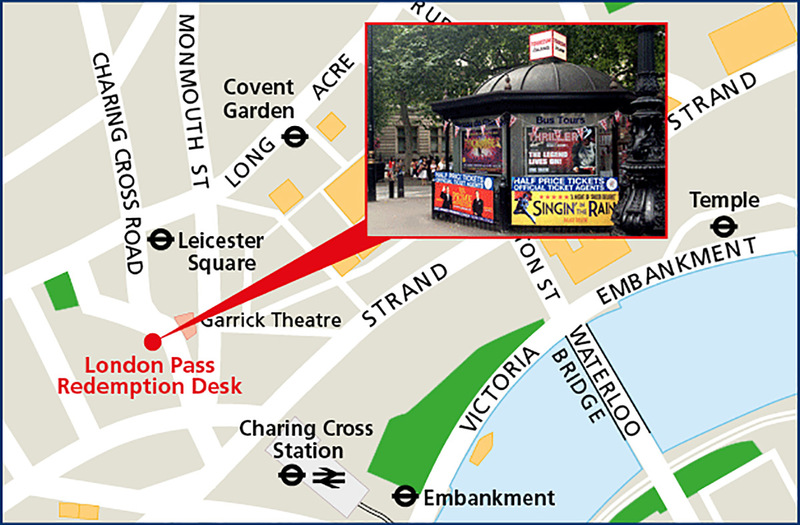 The London Pass - 10-Day Pass is worth £234.00. This a saving of almost 60%.